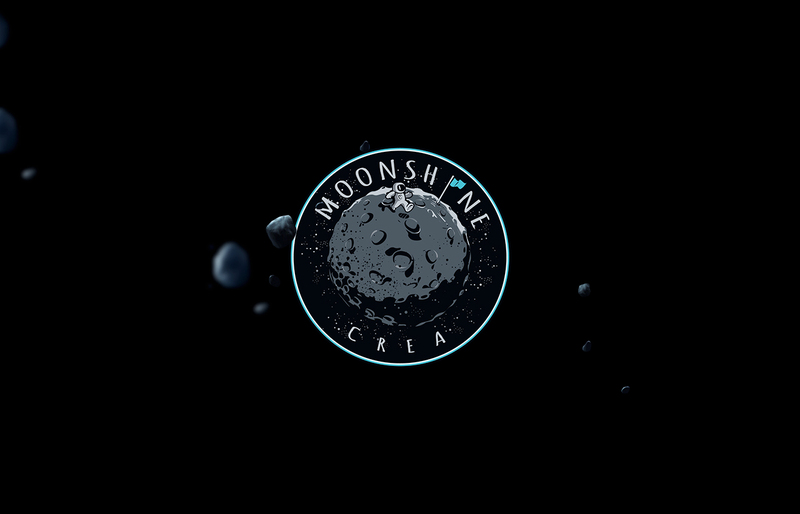 Moonshine Crea is “currently” working on Project Moonwalker. “One of the greatest inventions of our time”. We`re not doing this to have a venture capital substitute or for the Fortune 500. We believe crowdfunding helps us to build the bridges, test the acquisition and our team discipline in a live environment and the field itself. We get the exposure and we try to make one of the most amazing ideas ever, reality..